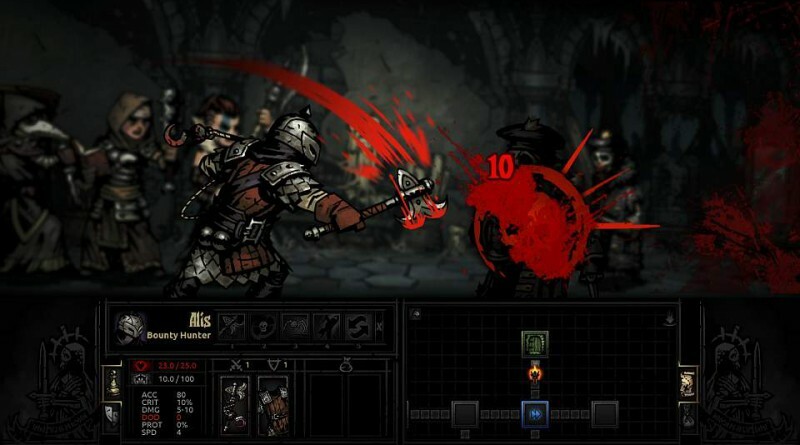 Developer Red Hook Studios Inc. has announced that its gothic roguelike RPG Darkest Dungeon is heading to PS Vita and PS4 early 2016. 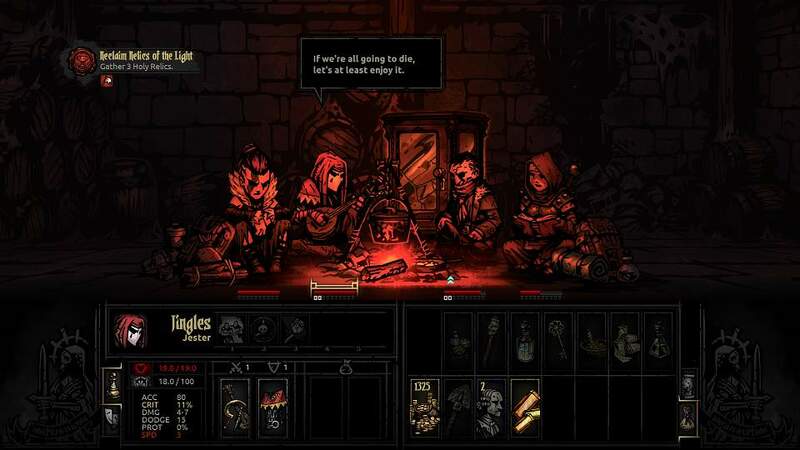 In the challenging roguelike RPG you will lead a band of heroes in a perilous side-scrolling descent, dealing with a prodigious number of threats to their bodily health and a relentless assault on their mental fortitude. 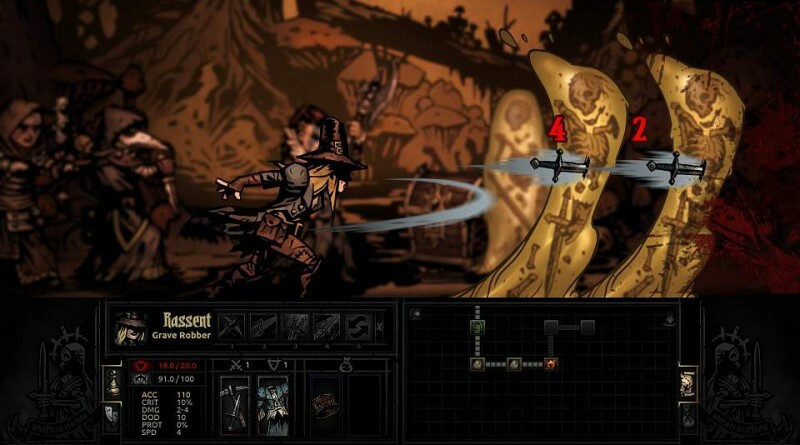 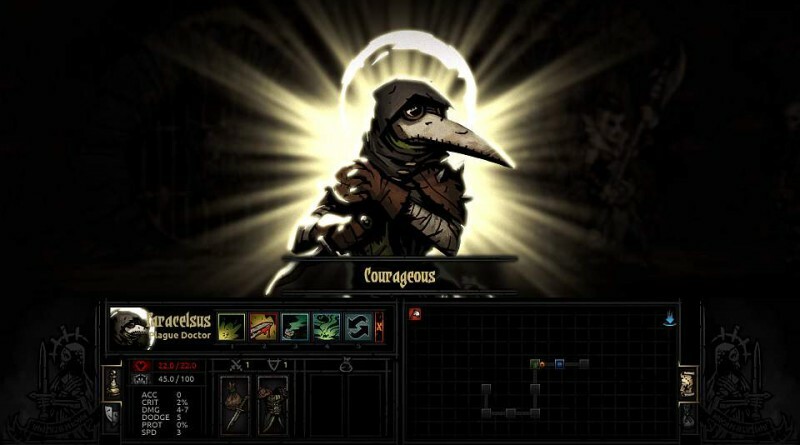 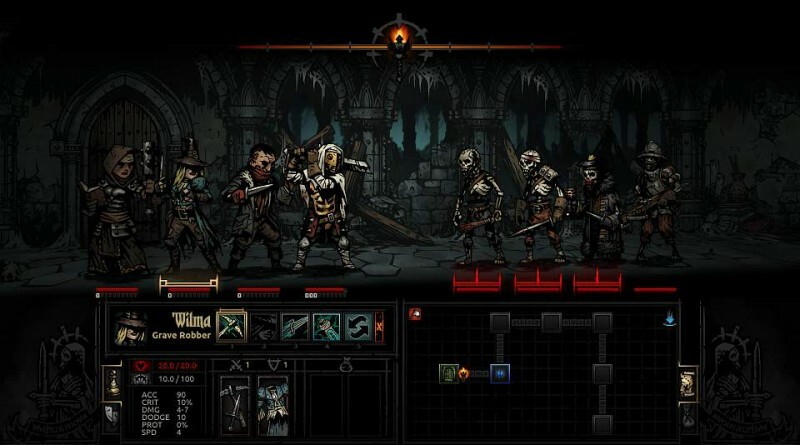 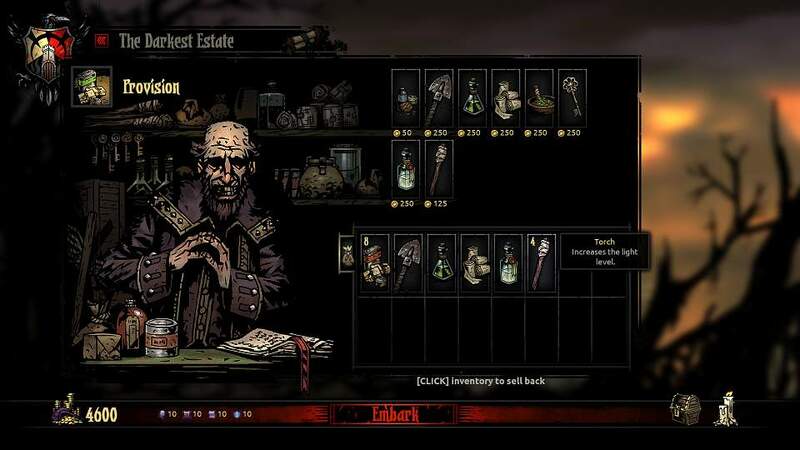 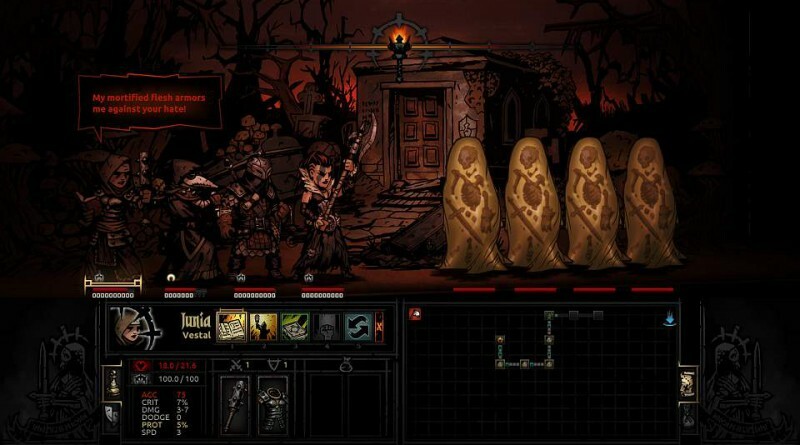 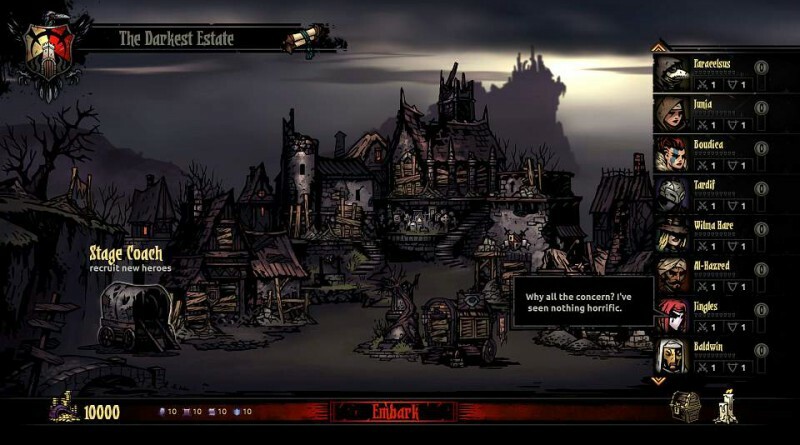 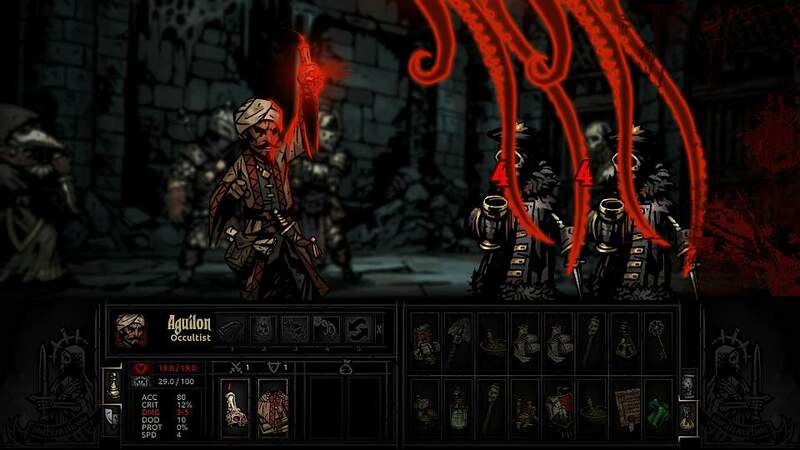 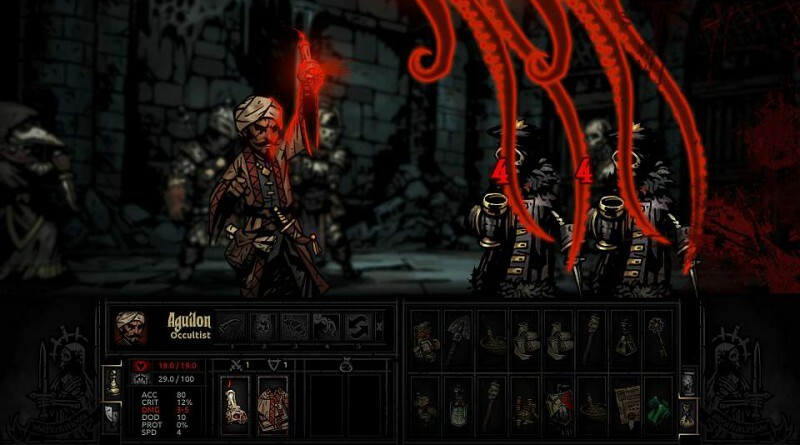 Darkest Dungeon will feature an innovative turn-based combat system with a nostalgic feel, hand-drawn 2d gothic art style, original score by Stuart Chatwood and a lovecraftian-inspired story of greed and redemption. 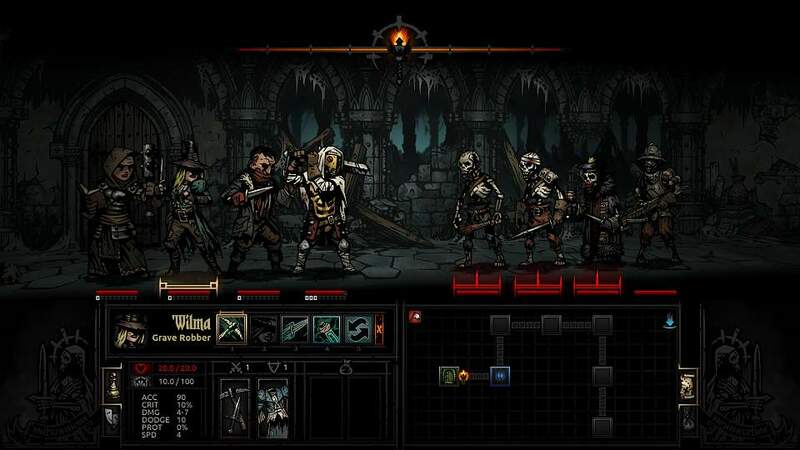 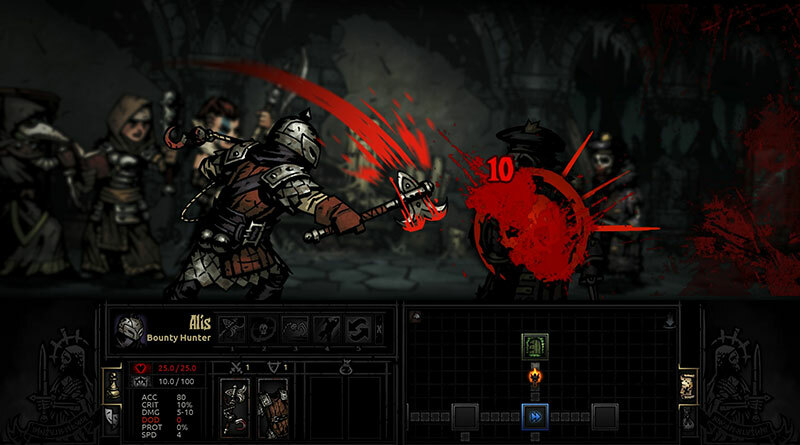 Darkest Dungeon will be released for PS Vita and PS4 in North America and Europe early 2016.